To say that this tome (Images Publishing, £65) is weighty is an understatement. 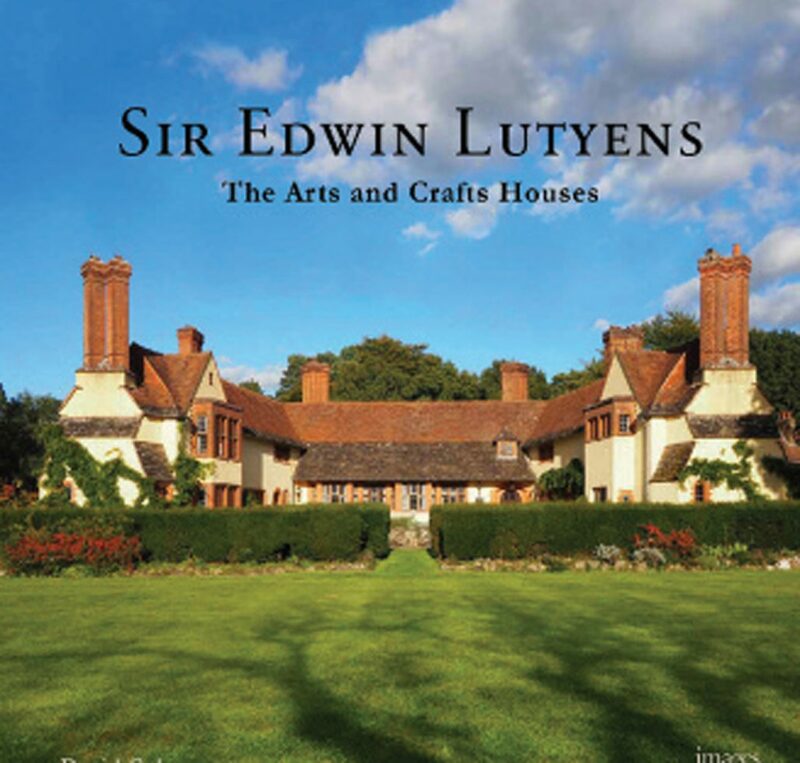 This new book on Lutyens’s Arts & Crafts houses is magnificently produced and indeed of considerable weight in every sense. 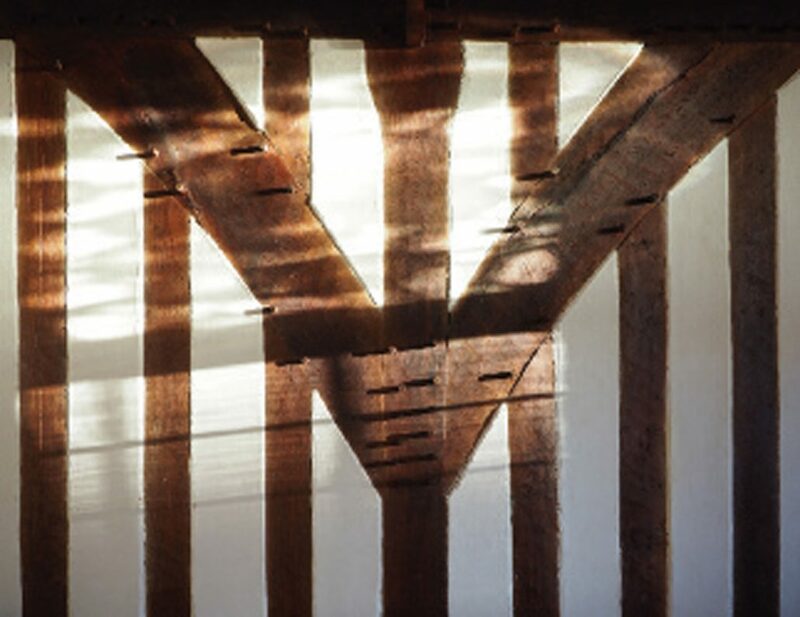 Cole, an Australian architect, has produced a scholarly yet accessible volume, a cogent history that can be dipped in and out of — and a visual joy. For it is the book’s sumptuous photography — 575 brand-new, fullcolour photos, all taken by the author — that makes it an essential component of any collection of books on Lutyens. The first paragraph of Martin Lutyens’s foreword echoes my first thought on hearing about this publication, namely where was there to go when looking at Lutyens’s work after Lawrence Weaver and ASG Butler’s books? But Cole found his path and, unequivocally, it’s a job well done, an important record that will join the annals of those that went before. Photography apart, the intellectual analysis of the architectural themes and history of each of the 45 chosen buildings is both educative and cleverly organised. The buildings are arranged chronologically in six clusters, which reflect their importance at each stage of Lutyens’s career. We are given some history of each commission and lovely descriptions — with an architect’s eye — of both grand schemes and details that a non-architect might sense intuitively but be unable to articulate in terms of the building’s harmonic “rightness”. Cole is a considerable talent, not least for his photography — one of the best examples of its kind I have seen in a book of this sort. I gather it was shot over three months in the summer of 2016 and, fortuitously, the sun appears to have shone for most of that time. The interiors and some of the details in them not only present sublime images but invoke Lutyens’s extraordinary genius. 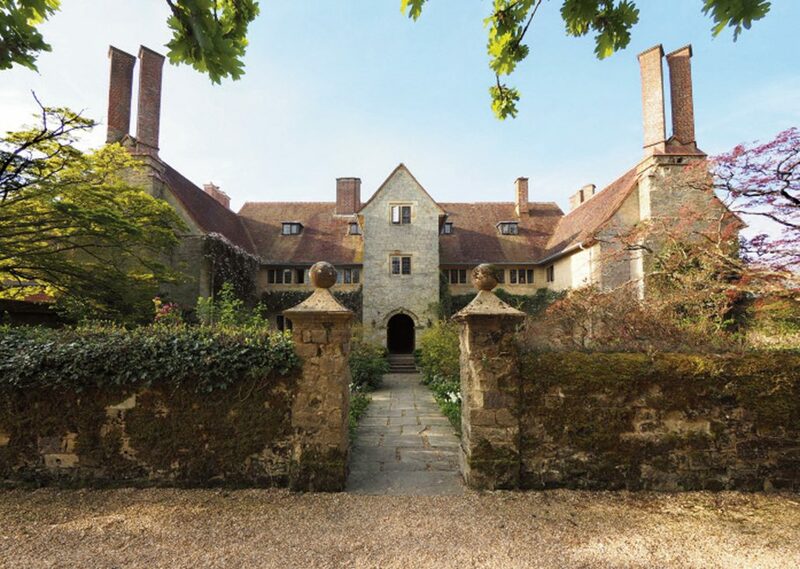 Clearly The Lutyens Trust was instrumental in helping Cole to gain access to a number of these houses and it is to be congratulated for this — and the owners thanked, of course. 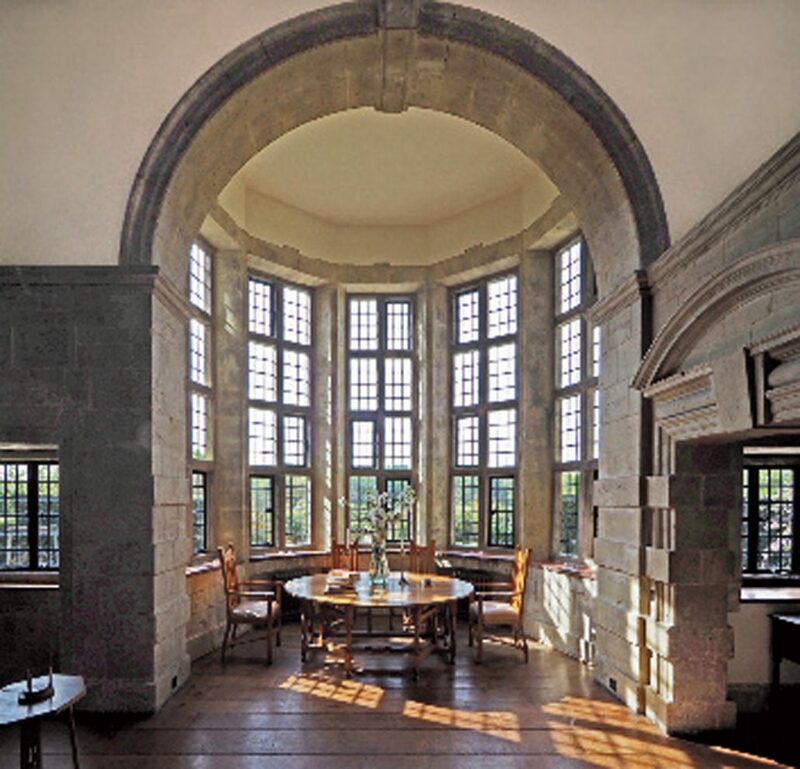 It is wonderful to see how modern owners have treated their Lutyens interiors: for the most part, highly successfully and in keeping with his taste. This is an important, beautiful book which I consider a must-have.